Sa’i is the ritualistic walking between the two mountains of Safa and Marwah which are the symbols of Allah. This is a ritual common to both the Hajj and Umrah pilgrimage. 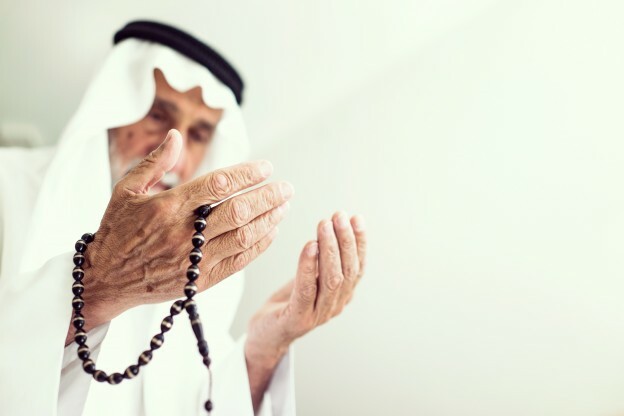 The reason of performing this Sa`i between As-Safa and Al-Marwah: Is in commemoration of BiBi Hajra ((Prophet Ibrahim’s wife) who with her infant son Ismail was left alone on the dry desert mountains of Safa and Marwah by Prophet Ibrahim as commanded by Allah. With their minimal provisions spent, Hajra alone and desperate went looking for water and food. She left her infant alone on the ground and kept running to and fro seven times between the two mountains of Safa and Marwah. She first climbed the hill, Safa, then she went to the other hill, Marwah, to look around. BiBi Hajraa travelled seven times in between the hills in the harsh blistering heat, before returning to her son. Panic stricken and fearing for her child’s life, she beseeched Allah, supplicating for His help. She was helpless and lonely, crying and pleading to save her son from this situation. Thus Allah answered her prayers and sent Angel Jibrail who struck the ground with his wing and a spring emerged, known as the holy ZamZam Well. This was an answer to her prayers. as both provision and a reward for her obedience and patience. It is believed that whosoever drinks the ZamZam water for a particular purpose surely finds relief therein. It is mentioned in the Quran that Safa and Marwa are among the Symbols of Allah and is mandatory to walk between them, as included in the rituals that Allah ordained during the Hajj for Prophet Ibrahim. 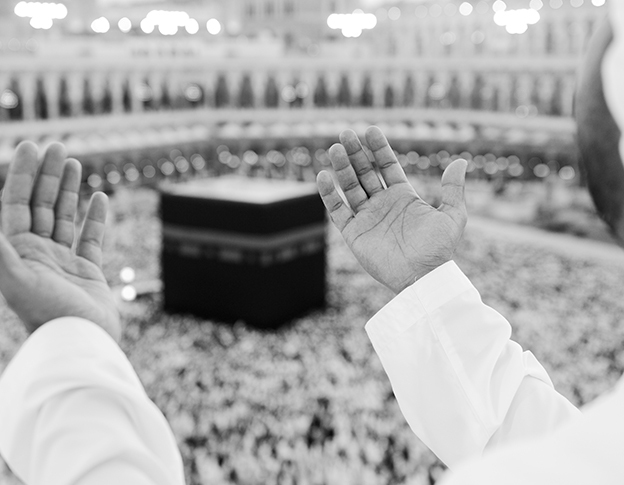 For Hajj and Umrah, the Kaaba is the central point after which the Sa’I begins from Safa. 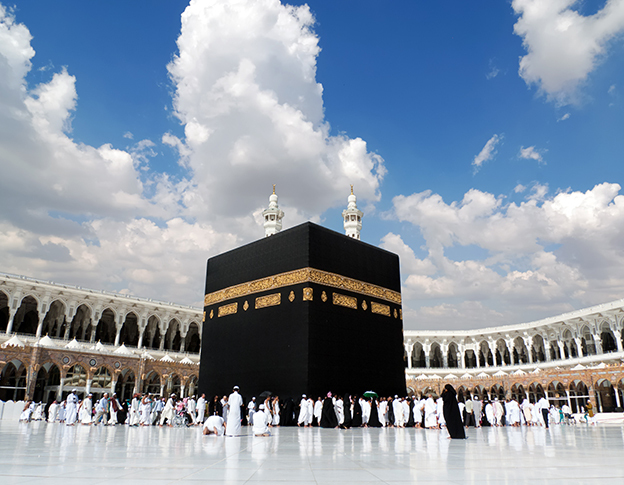 The distance between Safa and Marwah is around 450 m hence seven trips add up to 3.15 km. The two points of Safa and Marwah and the path in between are inside a long corridor that forms part of the Great Mosque. 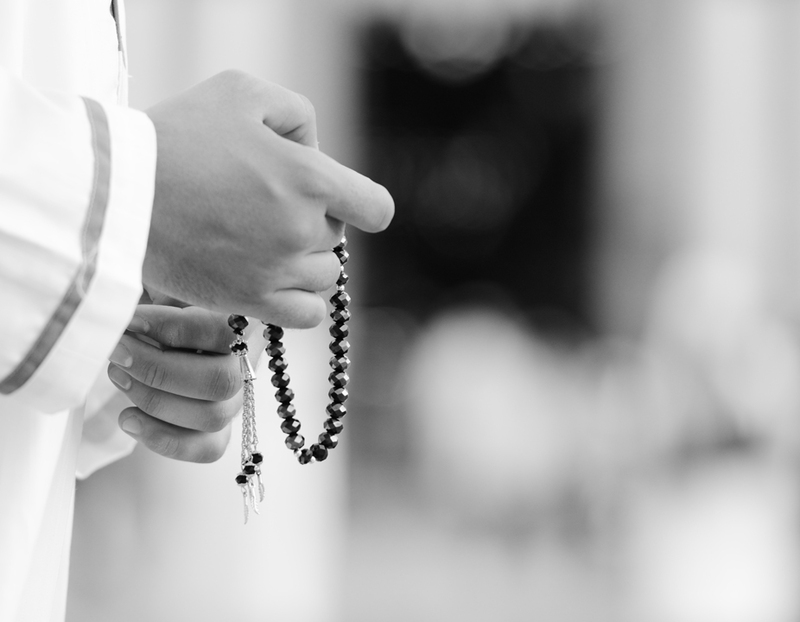 Hence when moving between Safa and Marwah one has to recount the desperation and hopelessness of Hajjra’s situation and Allah’s mercy in answering her prayers symbolising how when we seek with humbleness and true faith Allah will provide as he is the all-seeing and all knowing.